Put-in-Bay is filled with activities to enjoy every day of the season. 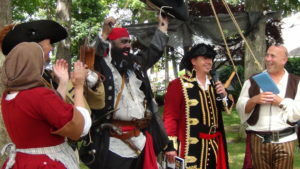 But on most weekends you will also find some very special events that you can take part in. From concerts to starlight cruises, sports tournaments to holiday festivities, there’s always something interesting going on at Put-in-Bay! If you know when you’re joining us in 2019, you can take a look at those dates to see what’s happening. And if you haven’t yet planned your Put-in-Bay getaway, these events will help you determine the perfect time to come! So visit the Put-in-Bay events calendar below to find out the special things going on at the Bay! Put in Bay Spring Fling 2019 at the Island Club! 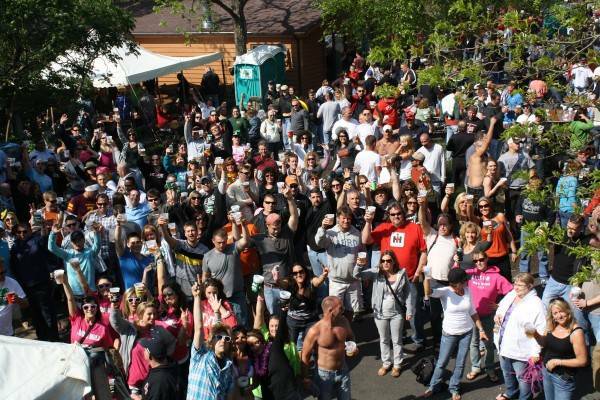 You may not think of Put-in-Bay when you think of Cinco de Mayo, but rest assured, we know how to celebrate! From Rita's Cantina to Big Man's Burrito Stand, and every place in between, the island restaurants and bars open their doors and welcome everyone. Just like St. Patty's Day, today everyone is Mexican on the island! Join us for the festivities! This annual event is recognized across many boating communities worldwide dating back to ancient times as a way to safeguard the fleet against the coming year's storms and protect the boats from harm. Local clergy from St Paul's and Mother of Sorrows churches will be on hand to bless the vessels that service South Bass Island including Coast Guard watercraft and Life Flight helicopters. Please stop by if you are in town and enjoy some hot coffee, hot chocolate, and cookies on the dock along with friendly camaraderie. 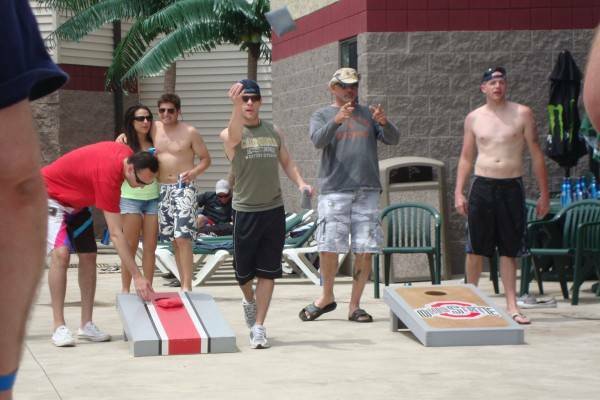 Ohio’s Largest Corn Hole Tournament! 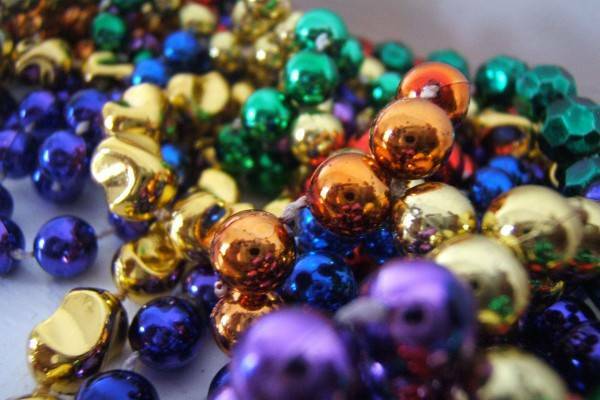 Break out the beads and your traditional yellow, green and purple for the annual Mardi Gras at the BAY! 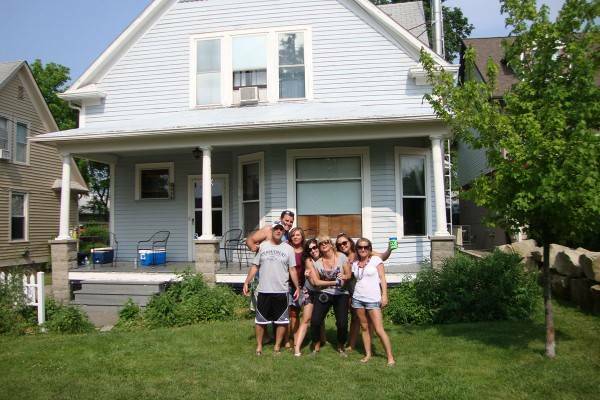 Bachelor & Bachelorette party weekend! Celebrate this great southern tradition Put-in-Bay Island Style on the north coast! 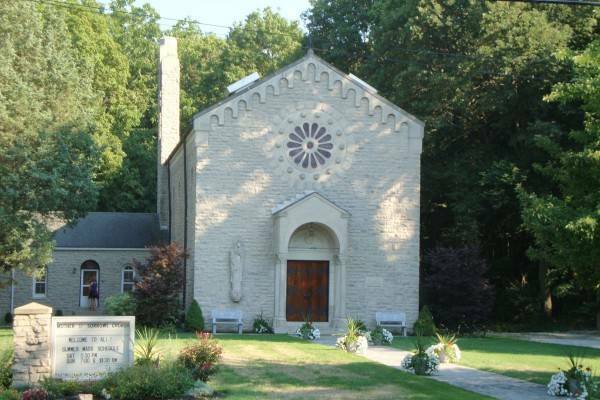 One of the most popular weekends for those about to be married to celebrate their upcoming nuptials at Put-in-Bay. What better way to surprise Mom than to bring her up to Put-in-Bay for the weekend?!? Mother's Day is always an exciting weekend up on the island as most all of the shops have just opened up and there are sales on brand new Put-in-Bay gear and clothing all over the island! Plan a Mother's Day trip to Put-in-Bay today, and treat Mom well. 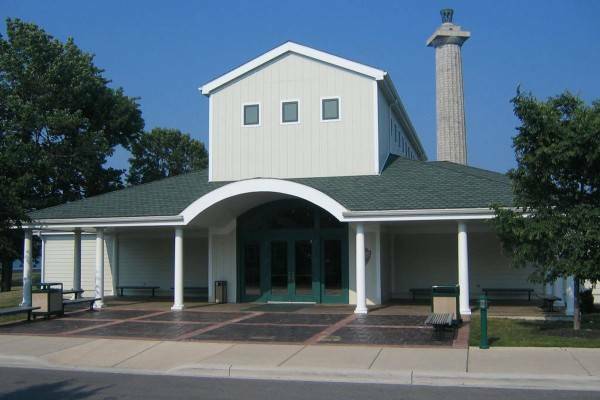 The Perry's Victory Visitor Center and Perry's Victory & International Peace Memorial open daily from 10:00 AM to 5:00 PM. Stop by and go to the top for the best view of the Lake Erie islands and on a good day, you can even see Canada! Downtown Put-in-Bay businesses and island residents join together for one gigantic sale on Saturday. Take advantage of great discounts on merchandise and various island treasures. The annual sale starts at 8:00 AM and ends at 5:00 PM. 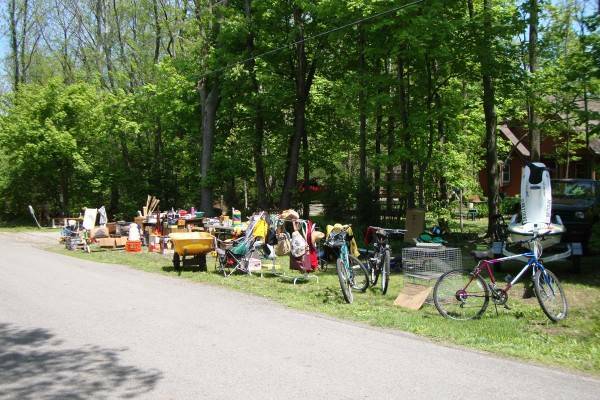 Maps with locations of the garage sales will be distributed the day of the event. Put-in-Bay Ohio is known for filling the summer calendar with great weekend events for its incoming guests. No matter when you’re joining us at the Bay, from April to October, you’re likely to find some great entertainment going on for you and the rest of your group. The holiday party and festivities are famous throughout the Midwest, and you won’t regret spending your Memorial Day, Fourth of July or Labor Day weekends at the island. Put-in-Bay is also home to some headlining music acts. 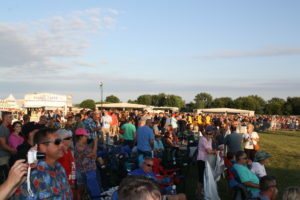 Put-in-Bay hosts an annual concert called Bash at the Bay. The first one was headlined by Toby Keith. 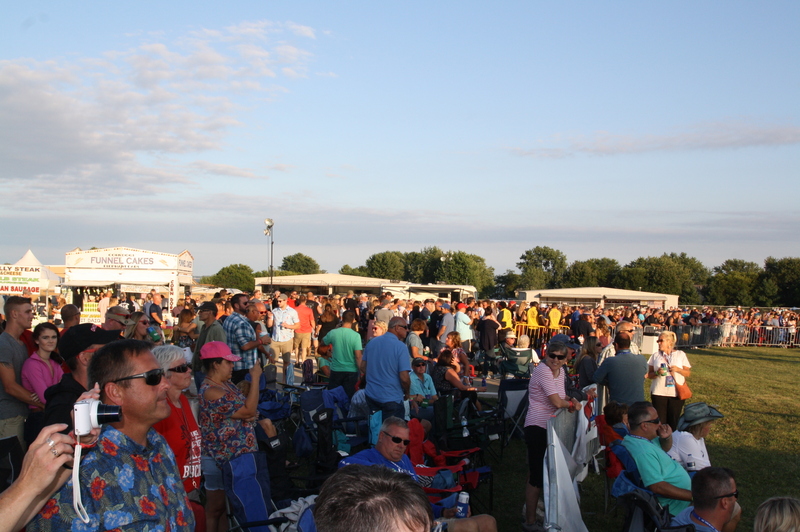 Rascal Flatts Put-in-Bay debut came in 2018, and 2019 brings 21x platinum recording artist Kid Rock! The island is also home to local performers who have been playing the island for so long they’ve become famous in their own right. People from all around the country know of Bob Gatewood, Pat Daily and Ray Fogg and Mike “Mad Dog” Adams thanks to their times on the island, and these acts often head down south in the winter to play their Put-in-Bay classics in places like Key West! In between all these thrilling events, you’ll also find the any time attractions that have made Put-in-Bay the must-visit destination in the Midwest. They may not be the yellow sandy things you have in mind, but there are some great Put-in-Bay beaches to check out. The coasts of our stone island provide access to fishing docks and swimming areas as well as boat launches. The main Put-in-Bay campground has access to one of these beaches. We also recommend you get out onto the water while you’re here. We love our beautiful Lake Erie and there’s so many different ways to enjoy it. Paddleboard, jet-ski, get on a fishing charter and land some Walleye, the possibilities are endless. 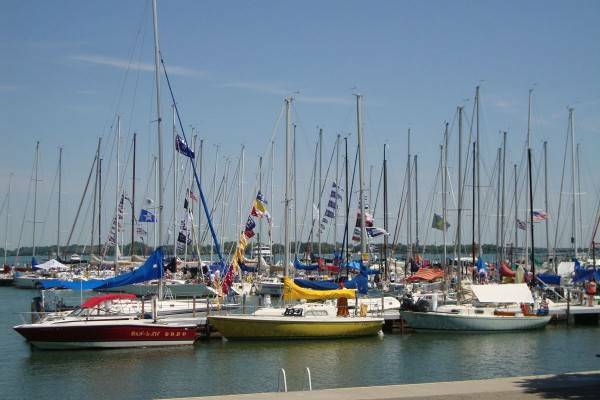 There are also some Put-in-Bay events that feature the lake, such as the I-LYA Regattas, big time boat races that take place all over the Great Lakes. History buffs will love the Put-in-Bay historical weekend, which celebrates Commodore Perry’s victory in the War of 1812 right in these very waters. Run, Jump, Swim and Kick! Sports fans and athletes will find plenty to do on the island as well. 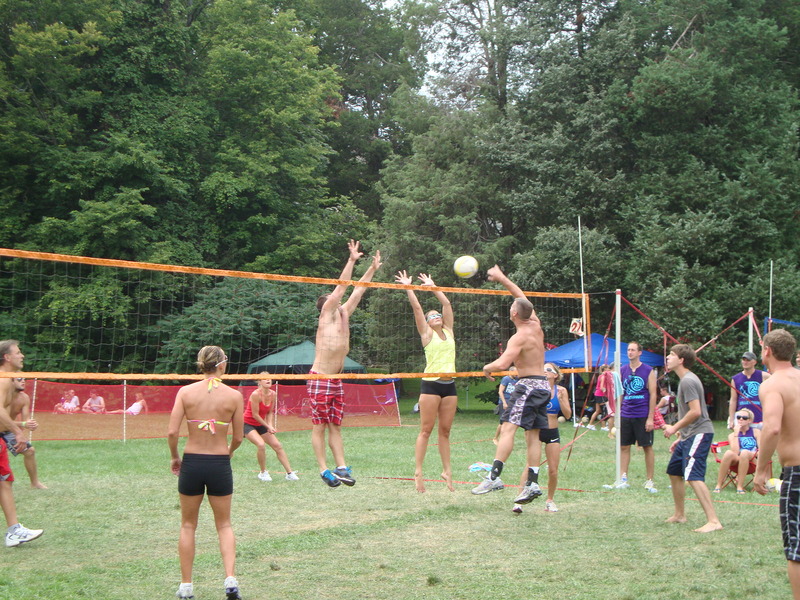 Put-in-Bay hosts not one, but two volleyball tournaments each summer. There’s also a huge 6v6 soccer tournament that draws hundreds of teams from all over the region. Multiple 5k’s happen on both South Bass and Middle Bass Island. There are softball tournaments, historical recreations of early 1900’s baseball and more. 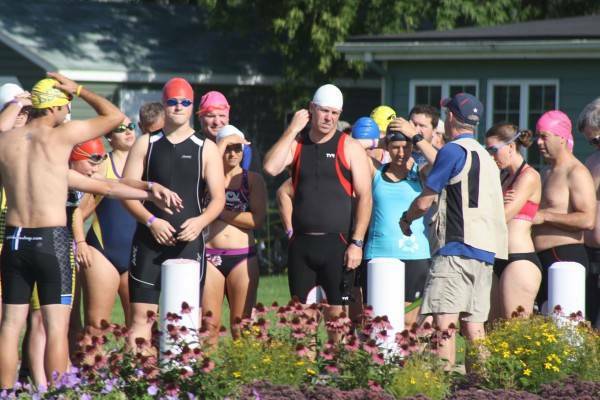 A Put-in-Bay Event For Everyone! This is really just scratching the surface of Put-in-Bay events on offer. There’s so many more, like the Stargazing Cruise, the famous Pig Roast and more. So don’t resort to just picking a weekend and hoping, check out the Put-in-Bay event calendar to see what could be going on during your trip. We bet it’ll be something you want to check out!